Take 1 softgel in the morning and 1 softgel in the evening preferably with a meal. Carageenan (Vegetable Soft Gel), Modified Starch, Glycerin, Purified Water. 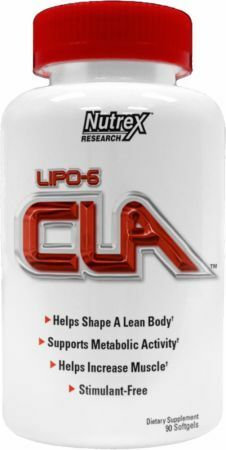 For many years our customers have asked, “what can I take with Lipo-6 to lose weight faster?”, and for years we’ve suggested CLA and L-Carnitine. This made it only natural for us to develop our own products to offer alongside our award winning fat burners. 90 Softgels This is a Buy 1 Get 1 FREE offer!